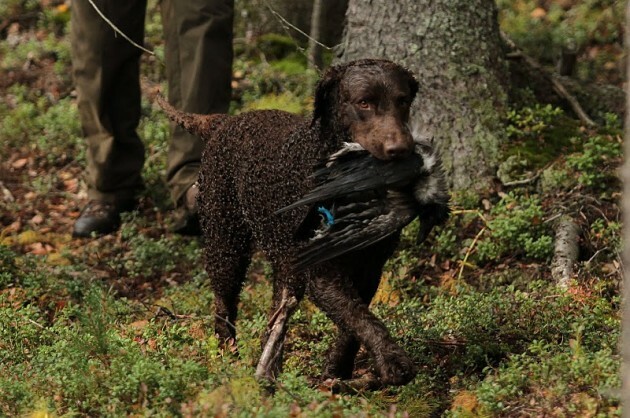 The Curly is an active, well-muscled dog bred for upland bird and waterfowl hunting. 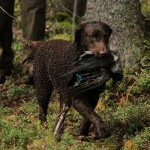 The Curly is somewhat different in structure than the more common retrievers. 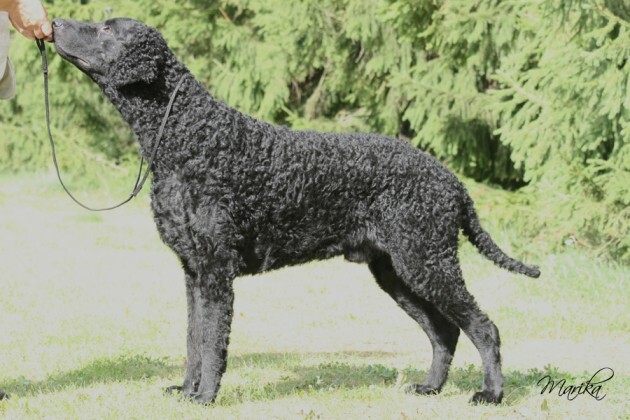 A well-bred Curly will appear slightly leggy but is actually slightly longer than tall. 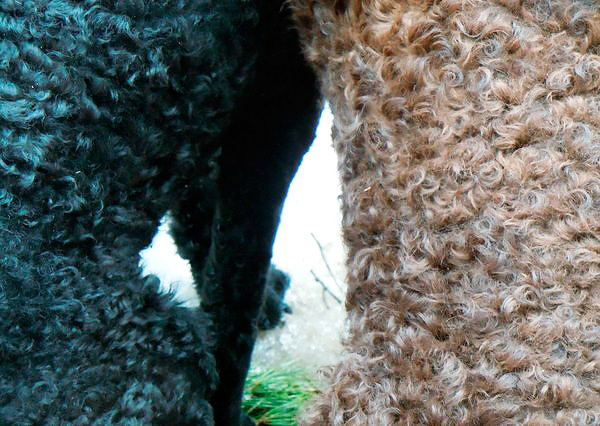 The breed sports a coat of tight, crisp curls. It is balanced and agile with a significant air of endurance, strength, and grace. 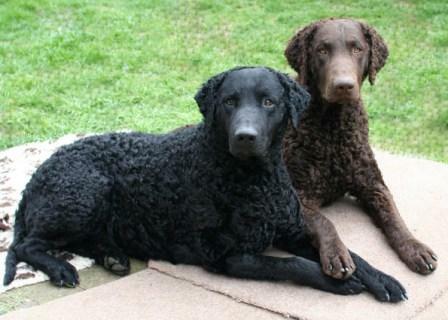 The only acceptable colours for the Curly Coated Retriever are solid black and solid liver (brown). 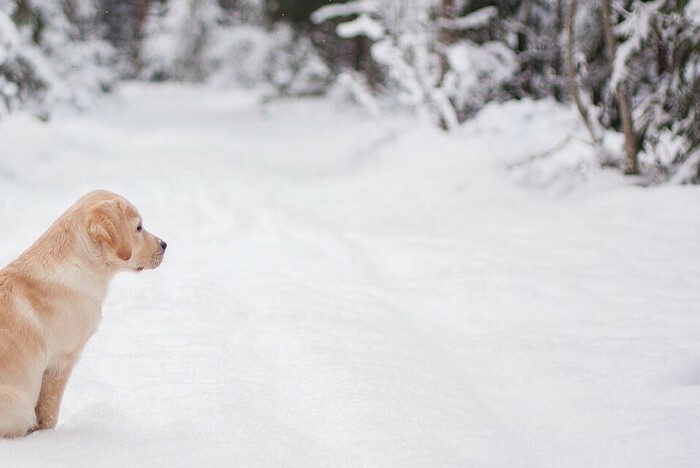 Occasional white hairs are permissible, but white patches are a serious fault. 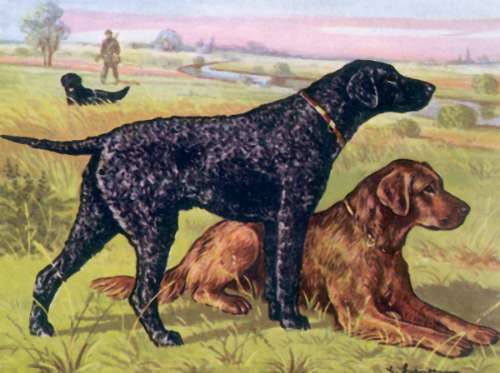 Eyes should be either black or brown in black dogs, and brown or amber in liver dogs. Yellow eyes are unusual. 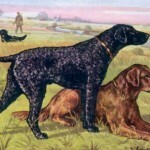 The nose should be fully pigmented, and the same colour as the coat as the dog. 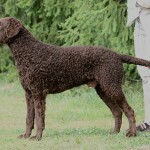 Height and weight Show standards call for dogs: 25 – 27 in at the withers and females: 23 – 25 in however a wide range of sizes occurs, particularly in those dogs bred for the field, which generally run smaller. Weight should be in correct proportion to the size of the dog. 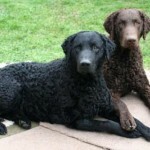 The Curly can be sometimes aloof with strangers but are usually very loyal and affectionate with their owners and family. Curlies are extremely intelligent in general, but training can sometimes be difficult as they can easily get bored with repetitive training. 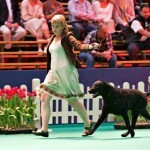 They rank 41st in Stanley Coren’s The Intelligence of Dogs, being of average working/obedience intelligence. Show ring exhibitors normally trim feathering from the tail, ears, belly, legs, and feet. 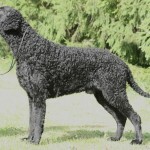 Trimming is not required when exhibiting a Curly at a conformation dog show, but most judges may discount the dog if it is not trimmed. Shaving of the body coat is undesirable. 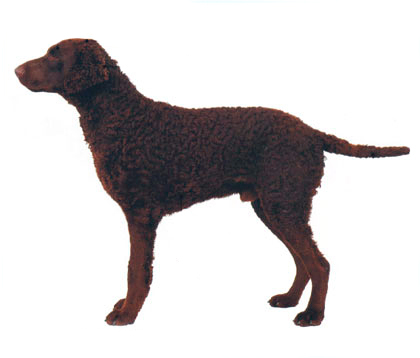 An active dog which is also prized for its endurance, the Curly usually needs a high-quality food. Some breeders feed a natural diet, consisting of meat and vegetables. 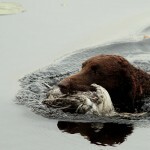 Others feed good quality commercial dog foods. 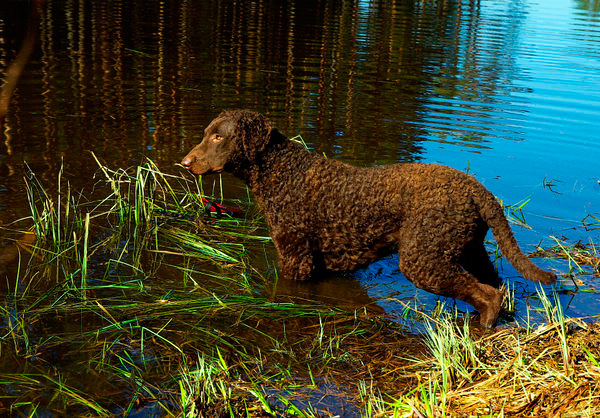 The Curly Coated Retriever likes exercise; it was bred for athleticism and endurance in the field. 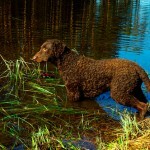 A Curly is an intelligent dog and is happiest when it has adequate exercise, mental stimulation and play. 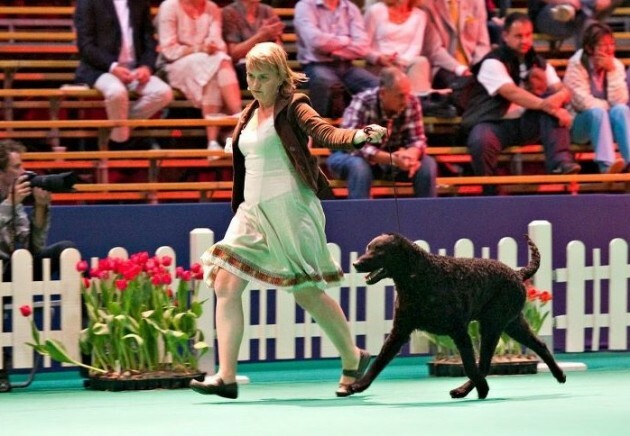 Curlies are great dogs for active sports such as hunt tests, flyball and dog agility trials as they love the outdoors, working with people, and activities of any kind. 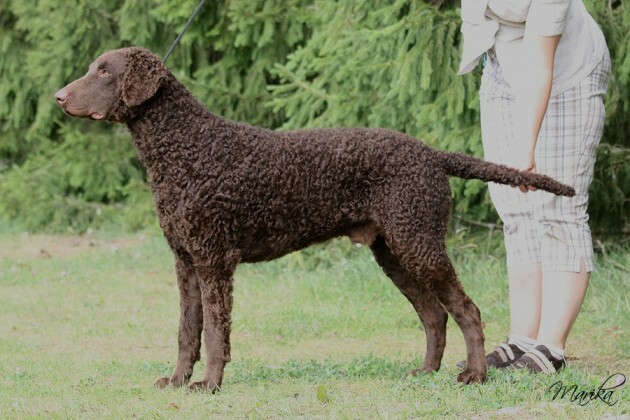 While active and exuberant outside, at play, or in the field, the adult curly is generally a calm house dog. 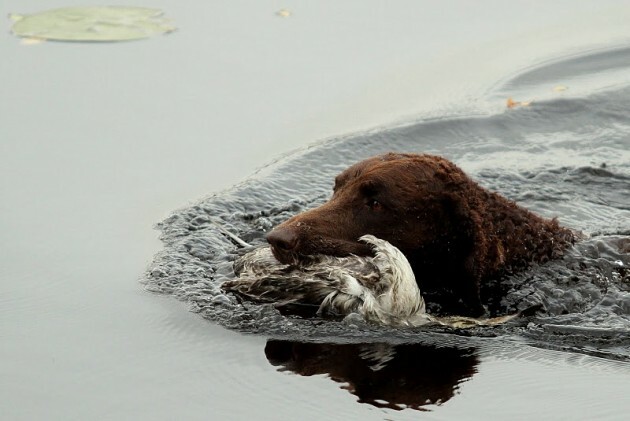 According to the International Encyclopedia of Dogs (1984), “this dog’s delight is swimming”, which has made it a valuable retriever especially where streams and rivers have to be crossed. Average life expectancy is 9-14 years, although there are instances of Curlies living to 15 to 17 years of age. Eye problems such as cataracts, corneal dystrophy, distichiasis, entropion, ectropion, or retinal dysplasia.